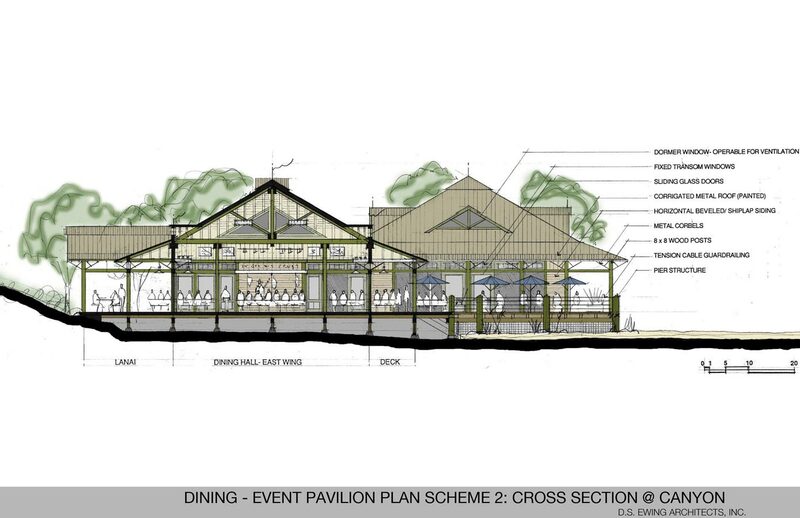 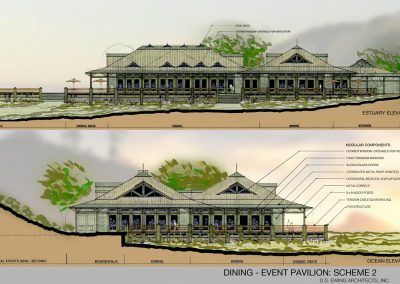 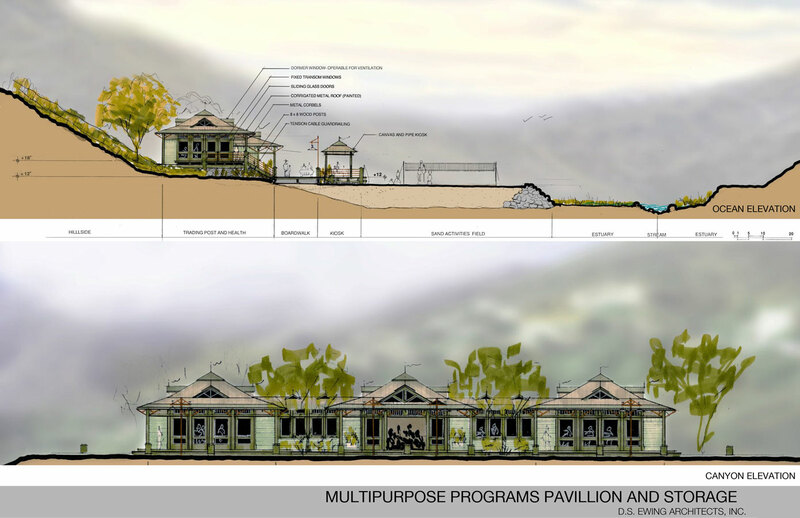 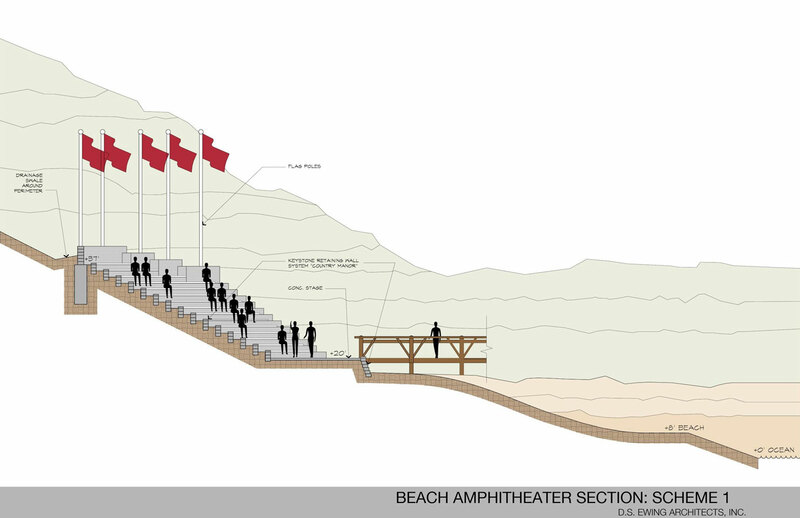 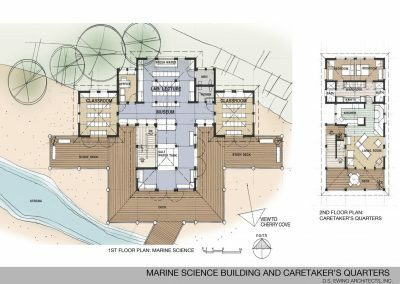 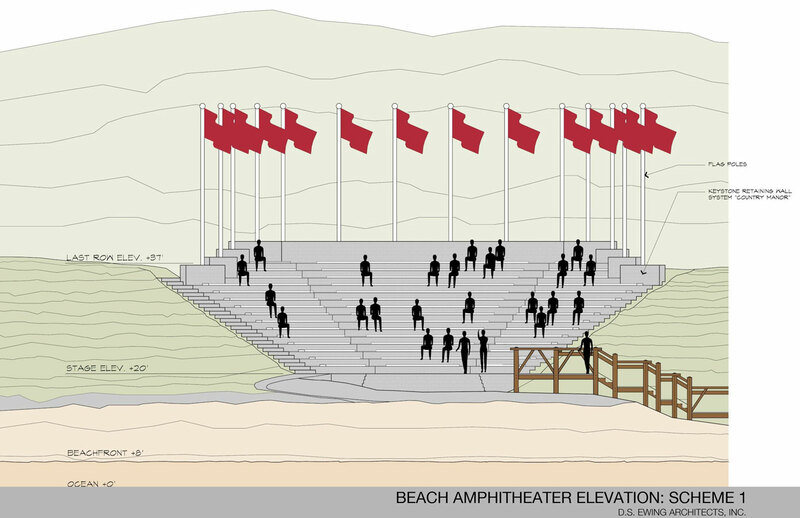 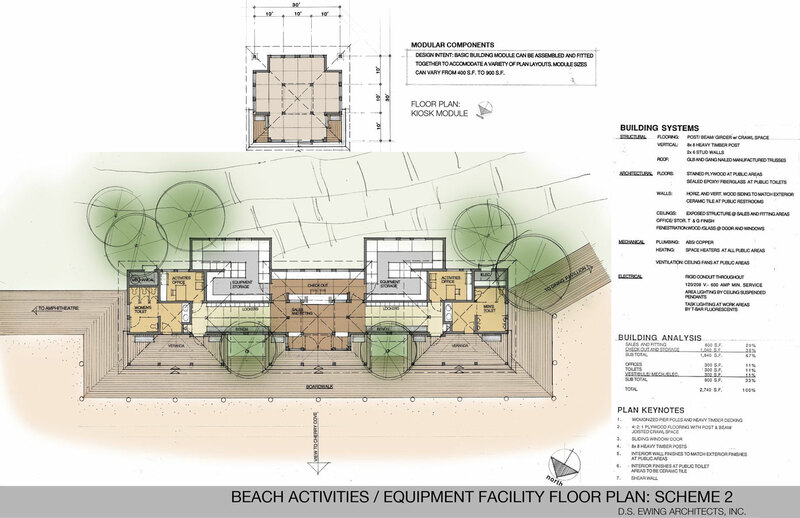 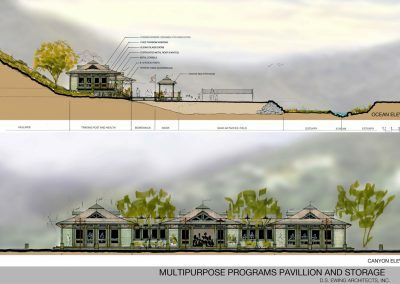 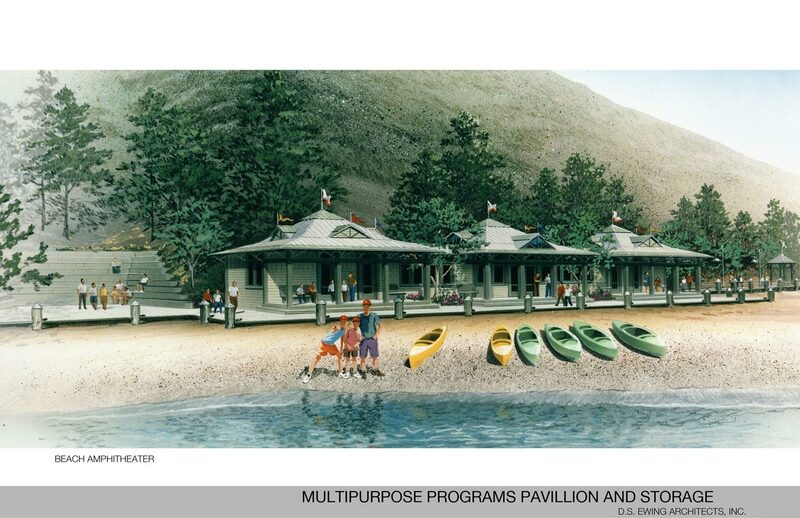 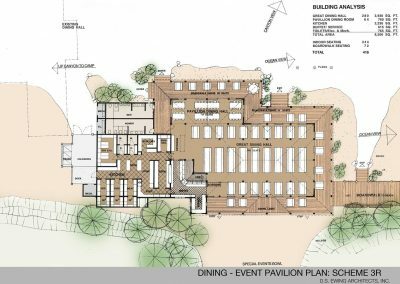 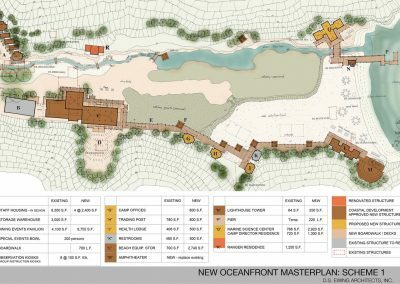 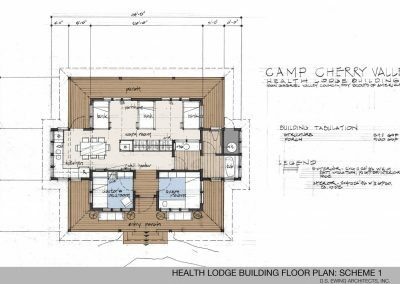 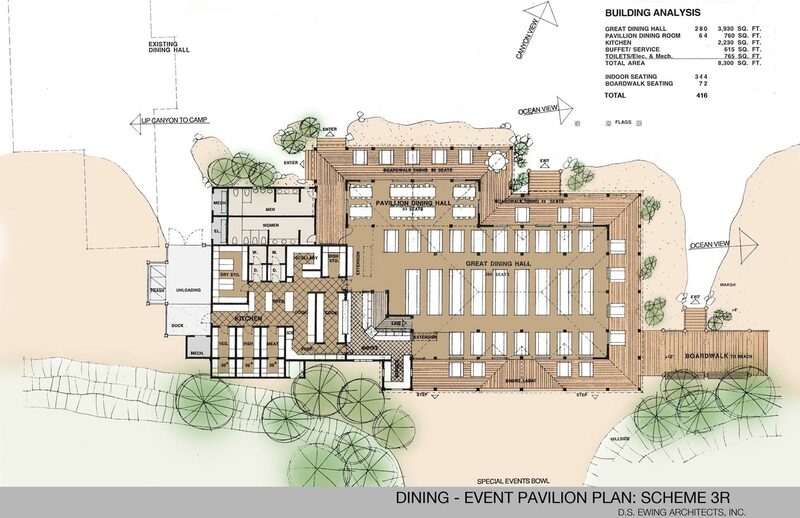 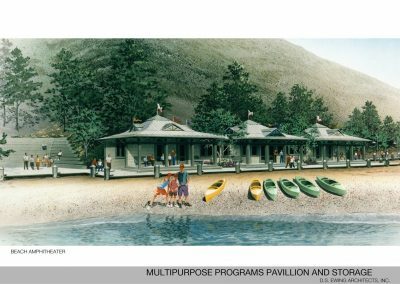 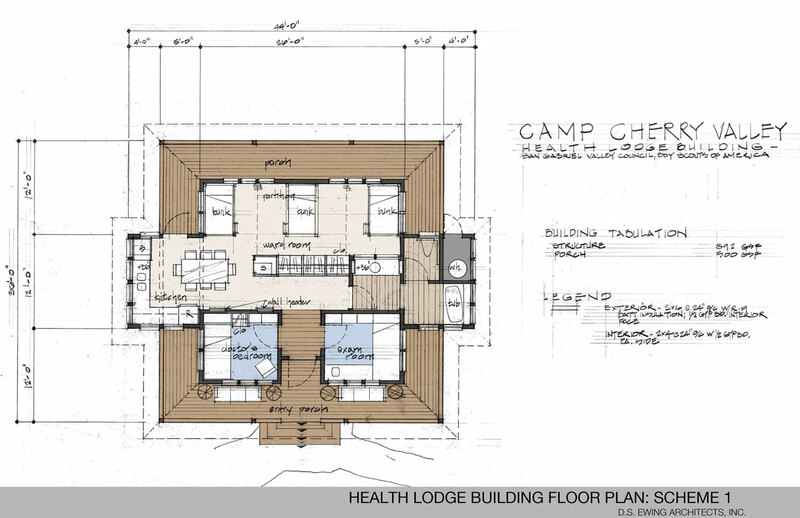 Master plan and structure design of the Boy Scout rustic camp on a secluded beach cove and valley on Catalina Island. 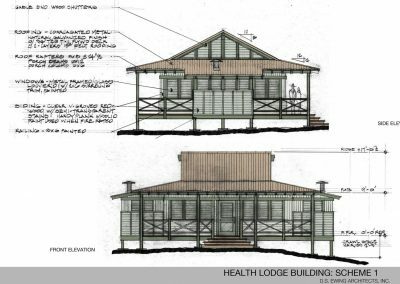 Heavy timber single wall “island” style architecture was used with pile driven foundations to avoid the use of concrete which is very expensive on this island. 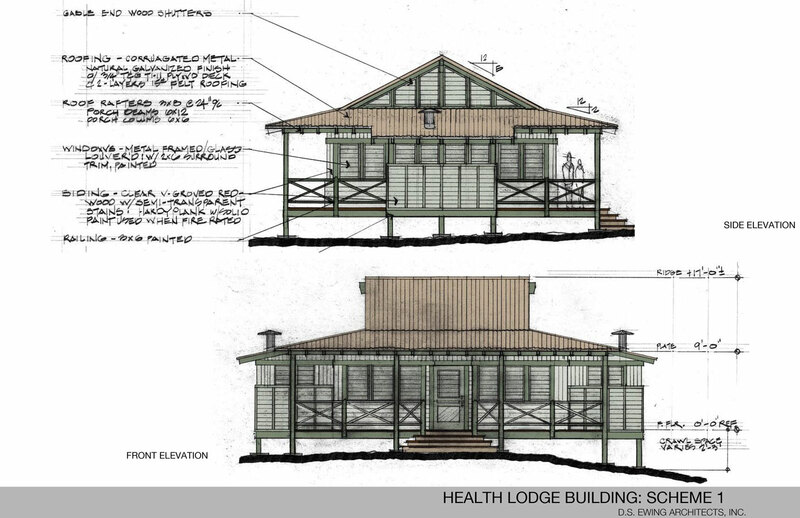 Large roof overhangs and all natural ventilation are utilized in place of typical HVAC systems. 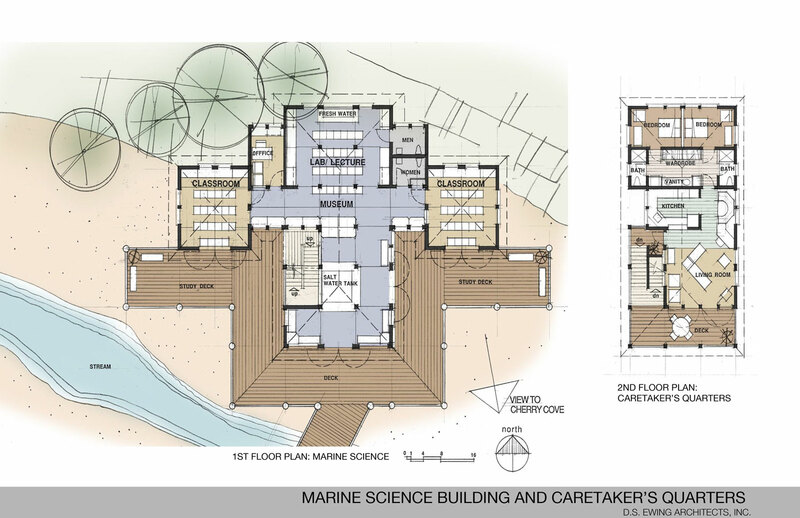 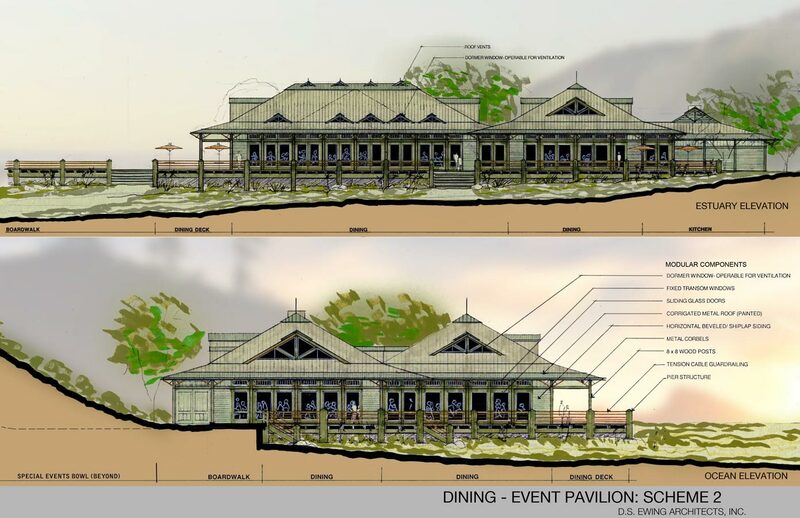 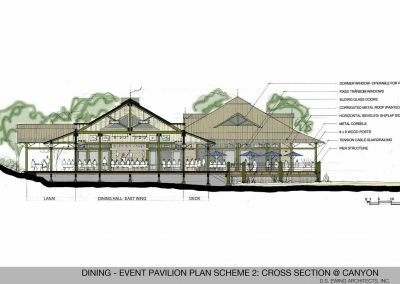 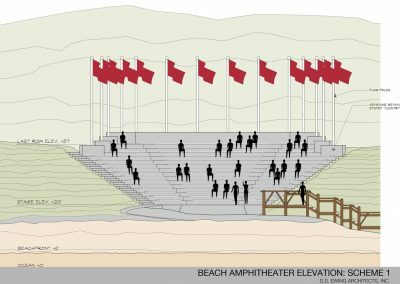 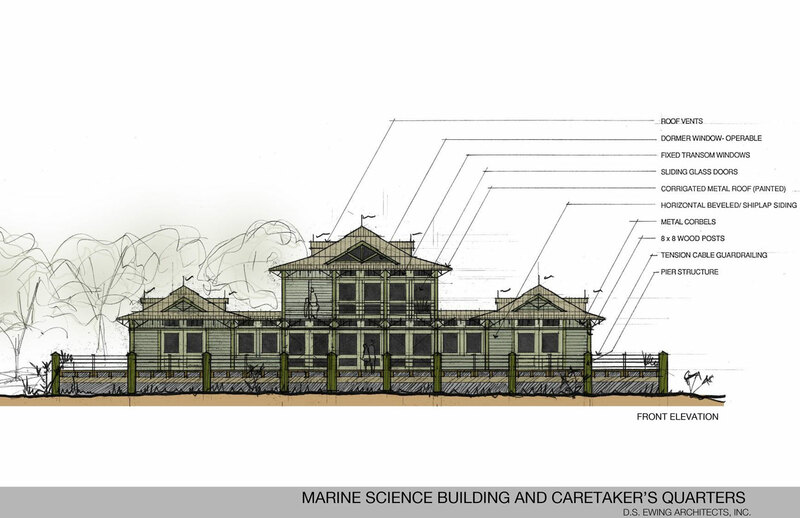 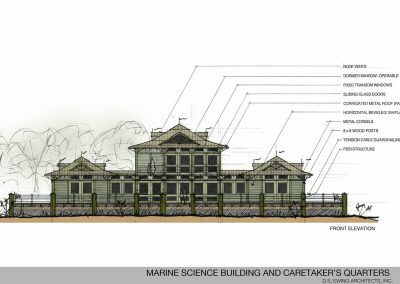 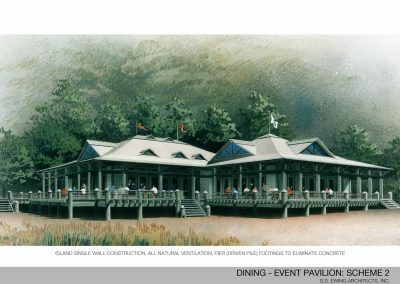 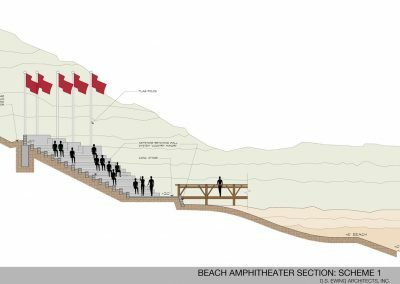 The project included a service center building, dining and special events pavilion, beach sports facilities structures, a marine science center, amphitheater, and a pier-like boardwalk allowing circulation around the estuary. 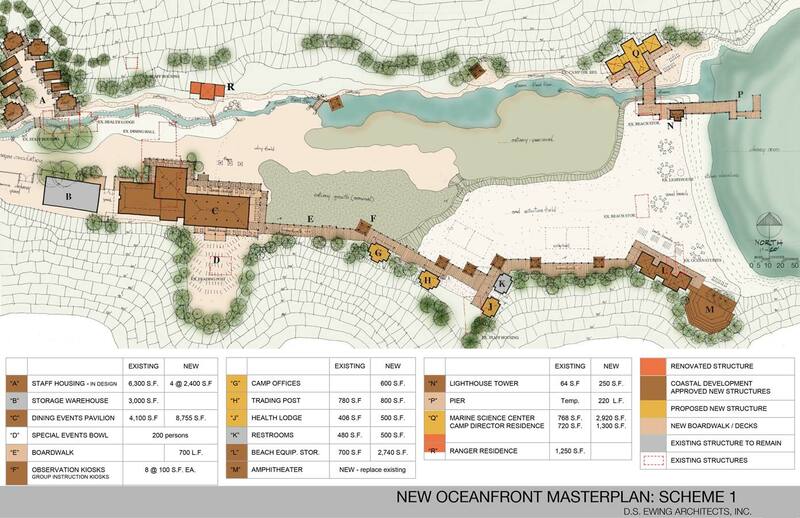 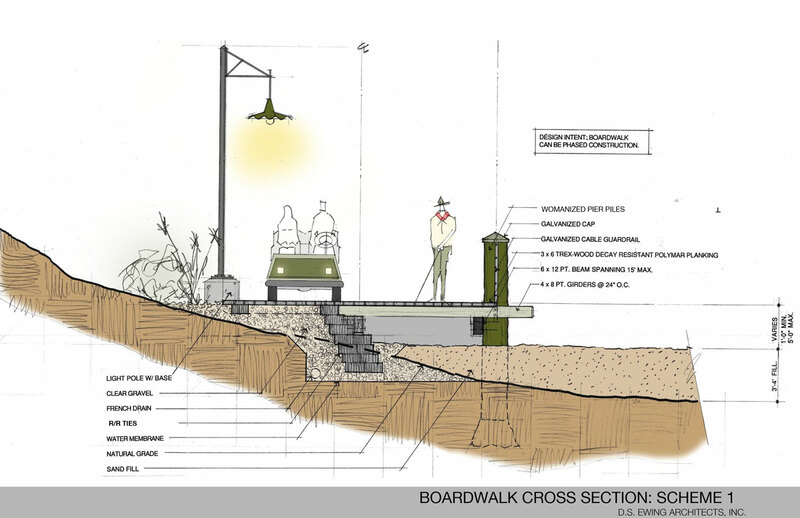 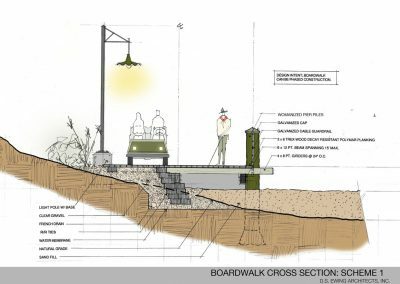 A major principal of the master plan is to restore the estuary and the beach front and cove. 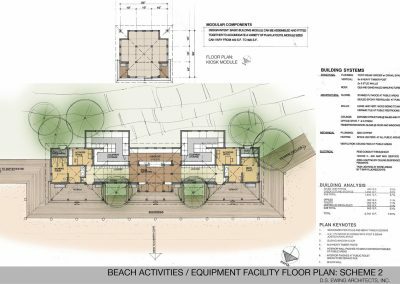 The project is currently in second phase design and construction.